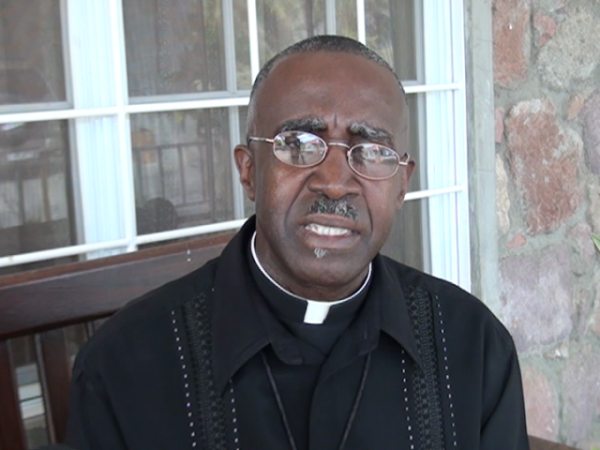 Father Franklyn Cuffy, Chairperson of The World Rivers Day Committee says as Dominica prepares for the observance in September. Father Cuffy said that the hate- love relationship that exists for the rivers since the passage of Hurricane Maria and the fact that Dominica boasts 365 rivers is reason to stress on the importance of managing the water resource. He added that a number of persons experienced loss as a result of flood waters from the rivers. Hence, world rivers day is intended to reestablish the love of the rivers.